Mike Mozart is a artist of all types who has been around for many years although you may not have heard of him. 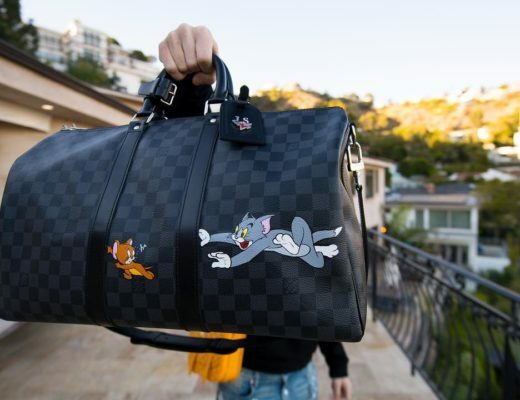 The artist Alec Monopoly is known around the world and the connection between these two is not known by many of Alec Monopoly’s fans. A more in depth story of Mike Mozart coming soon, check back here. 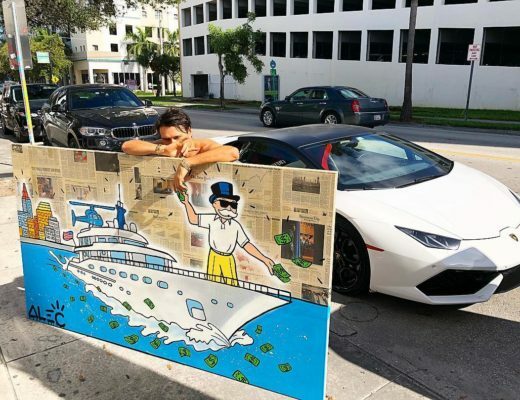 @mikemozart : Alec Monopoly has painted AT LEAST 60 unique works of art based on my Original Design Drawing of Mr Monopoly on the cross! I’m holding that first drawing that I created in 2011 the first time I met Alec in the FilmOn Studios in Beverly Hills California. … I still have the original artwork was was projected and traced to create so much artwork and value. 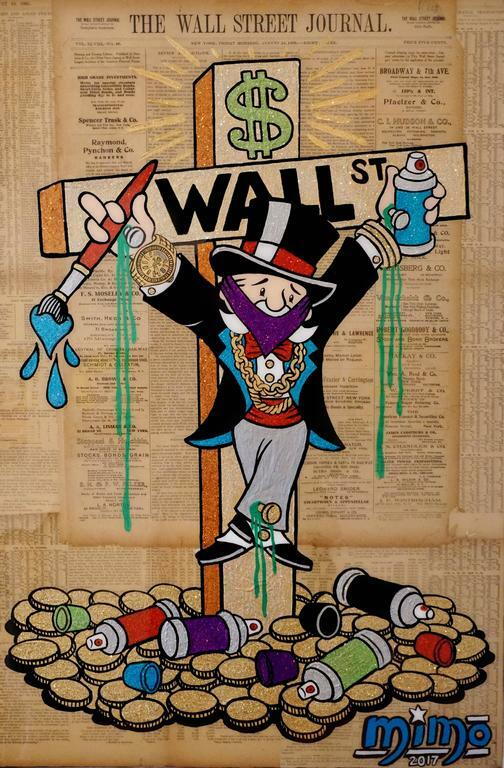 I have secretly collaborated with Alec Monopoly since then, until about April this year. NOTE: I will no longer collaborate with Alec Monopoly! I still have all my design artwork in my possession except the few I have sold!